In July Brits will be able to pay for good and services via their iPhone 6. Launch partners include: Boots, M&S, Lidl, Waitrose, London Underground and eight major banks, meaning that 70 per cent of iPhone users will be able to pay with Apple Pay this summer. Most payments will have a £20 limit, similar to existing contactless payments. 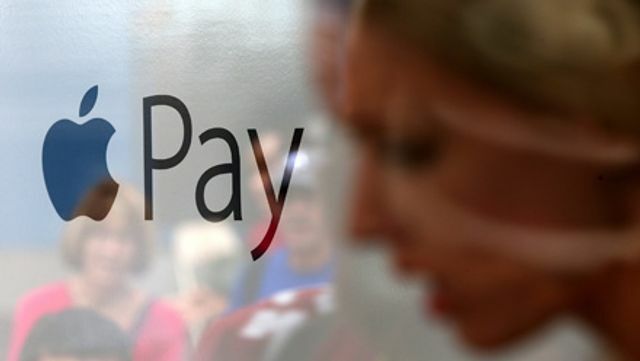 After going live in the US last year, Apple Pay will now launch in the UK in July. Jennifer Bailey, vice president of Apple Pay, made the announcement this week at the company's Worldwide Developer Conference (WWDC). iPhone and iPad owners will be able to pay for goods and services in more than 250,000 locations, as well as for bus and tube journeys in London, using Apple Pay.